We provide professional pest control solutions for commercial, domestic and agricultural clients throughout Northumberland. All of our work is fully guaranteed and insured, ensuring you receive an efficient and professional pest control service. We are fully qualified with RSPH Level 2 Pest Control, B.P.C.A. Member and B.A.S.I.S Prompt qualifications. 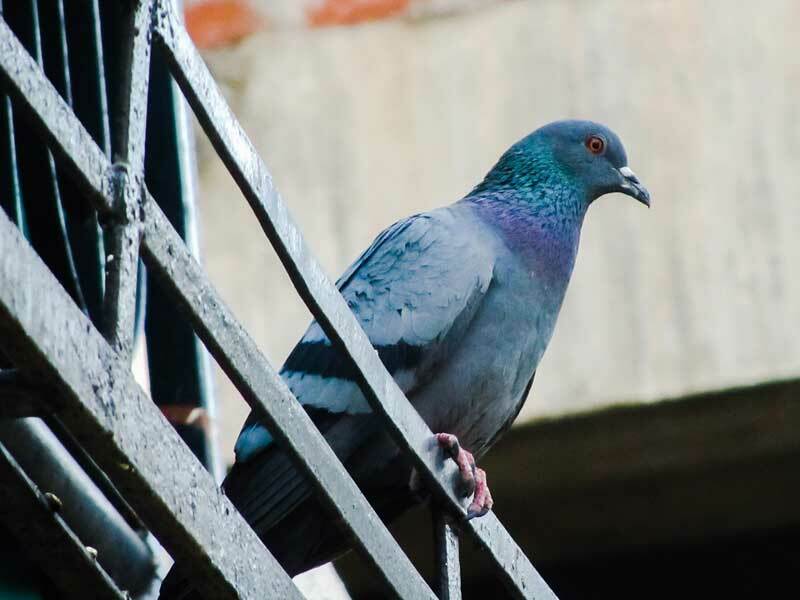 We are committed to the control and removal of pests in a safe, effective, and professional manner should you be experiencing problems with birds, rodents, wildlife, insects and more. We can also provide long term pest protection and pest advice. 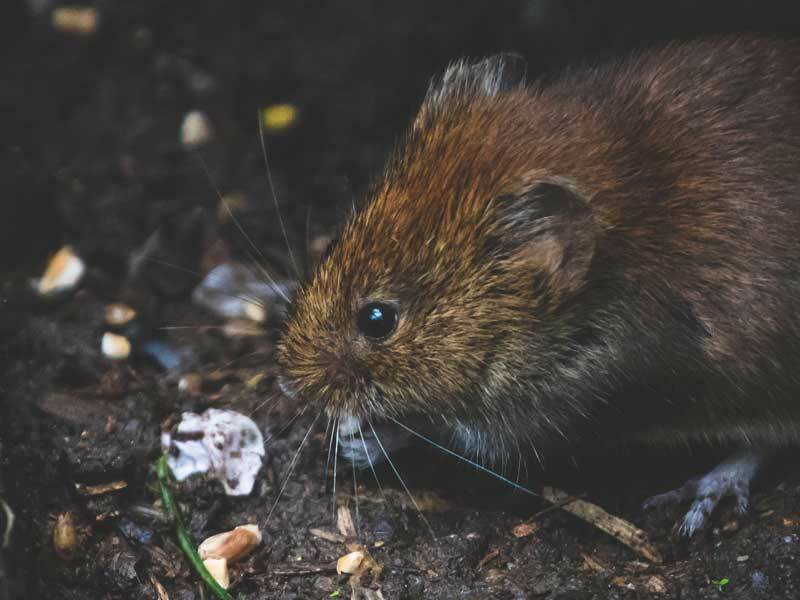 If you’re experiencing problems with Rats, Mice, Biting Insects, Moles, Birds, Wasps, Moths, Squirrels or Other Vermin, contact Collins Pest Control for your FREE quotation on 07515 489 119 to speak to one of our pest control experts. Collins Pest Control have been providing commercial pest control solutions to businesses throughout Northumberland for over 15 years. Perhaps you have problems with rats, mice, rodents or insects that have the potential to damage your business premises, contaminate food products or harm your businesses reputation. Our pest control methods are built around professionalism and experience, whilst complying with all current regulations. Perhaps you are experiencing problems with rodents in your home? 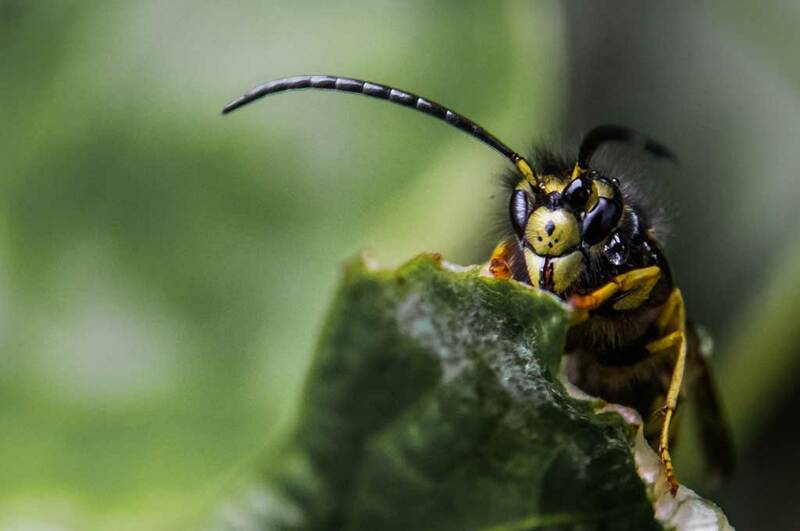 Maybe you have discovered a wasp’s nest in your garden? 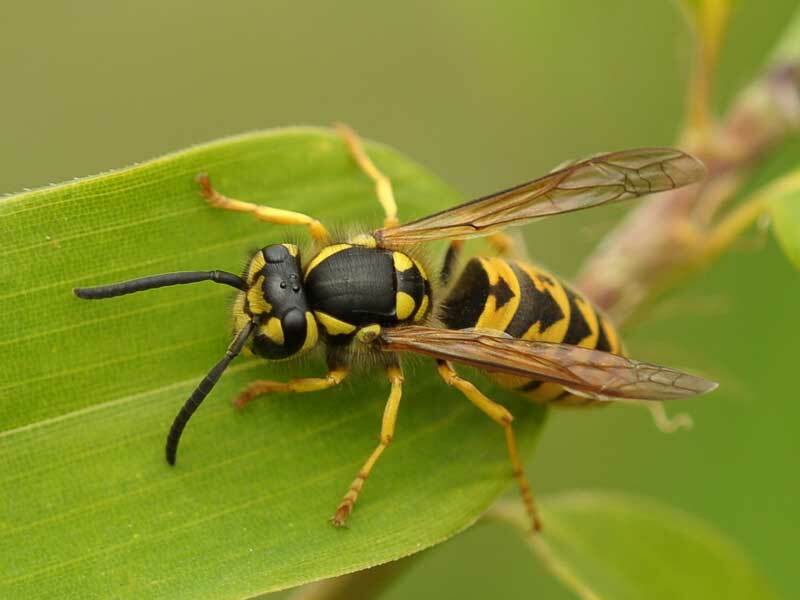 Collins Pest Control can provide you with a rapid response to your pest control issues. We will assess the risk accordingly and provide a safe and effective solution, whilst complying with all current regulations. Covering commercial, domestic and agricultural sectors throughout Northumberland, if you are experiencing problems with birds, rodents, wildlife or insects, contact Collins Pest Control today for your FREE quotation. Collins Pest Control offer 24 Hour Domestic, Commercial & Agricultural Pest Control Services in Northumberland. We specialise in domestic, commercial and agricultural pest control and can help if you are experiencing problems with birds, rodents, wildlife, insects and more - Emergency Call Out & Rapid Response.